As a part of Orbital ATK’s commitment to fostering the next generation of aerospace and defense professionals, the company conducts a robust summer internship program. Every summer, Orbital ATK employs hundreds of high school and college students from across the country, providing real-world, hands-on experience in various fields. 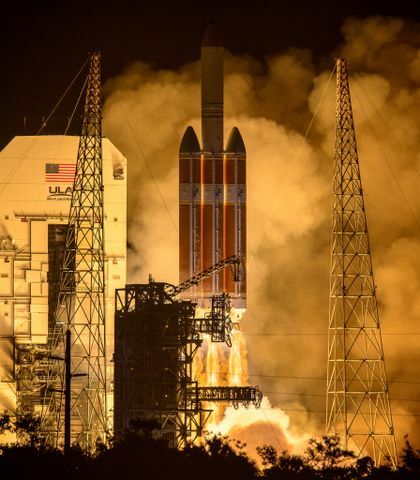 While a majority of summer interns hold STEM-based positions in fields such as aerospace or electrical engineering, the company also offers internships in human resources, finance and communications. 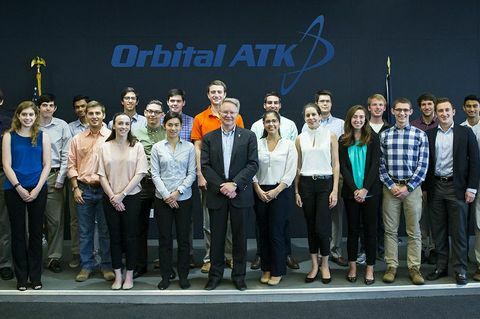 Interns based out of our Dulles, Virginia, headquarters pose for a photo op with Orbital ATK President and CEO David Thompson after a Lunch and Learn session. Orbital ATK’s broad portfolio of programs ensures that there is something to fulfill each student’s professional and personal interests. Aerospace engineering majors with an interest in Earth science have been given the opportunity to work on environmental satellites in our Space Systems Group; electrical engineers interested in defense have worked on innovative programs in the Defense Systems Group including our Advanced Anti-Radiation Guided Missile and Precision Guidance Kit, and communications majors interested in spaceflight have worked with the company’s Flight Systems Group communications team. 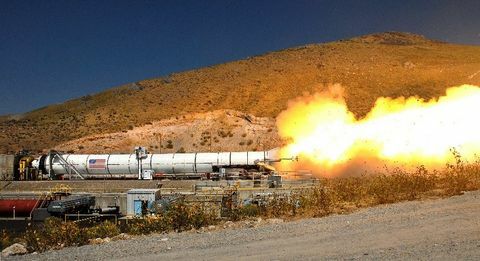 A group of Utah-based interns pose with NASA astronaut Rex Walheim after a test of the NASA Orion launch abort motor on June 16, 2017. While summer interns work hard every day, the company offers unique experiences at all its facilities across the country. 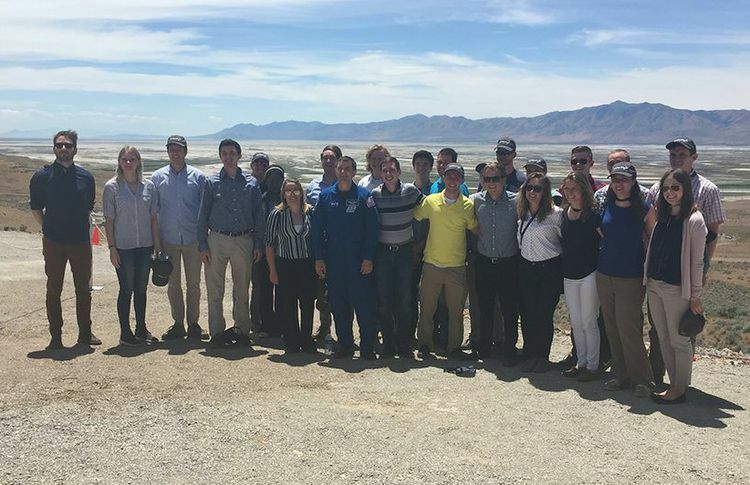 During their time at Orbital ATK, interns become a part of the full-time workforce with access to internal events and programs. Several sites also held events specifically for interns including Lunch and Learn sessions with company executives, camaraderie-based outings, team-building activities and local facility tours. 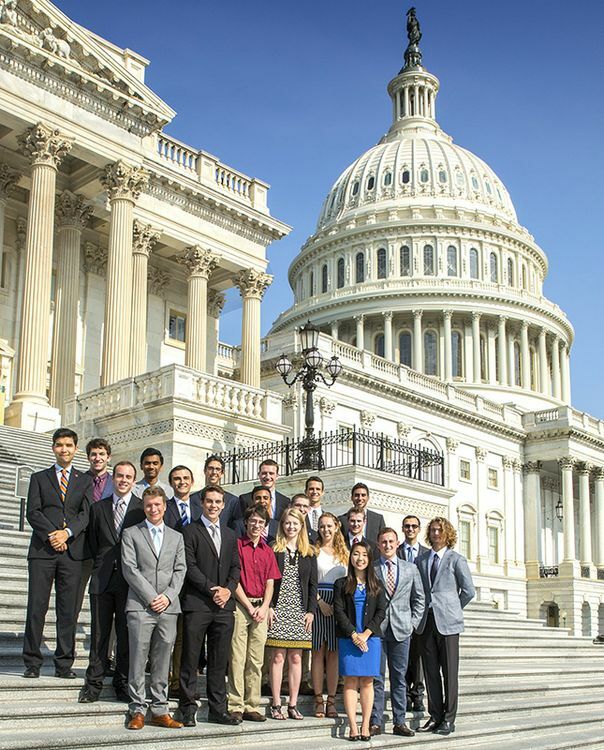 A group interns at our Washington, D.C. area facilities even journeyed to Capitol Hill where they met with members of Congress. Orbital ATK interns toured Capitol Hill and met with government representatives about the importance of STEM education on July 12, 2017. 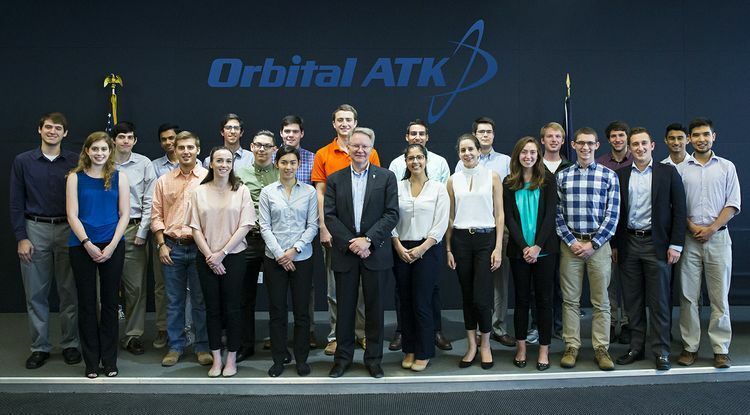 Orbital ATK recently opened up applications for the 2018 class of summer interns. 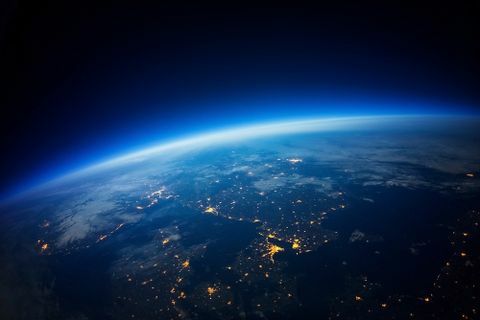 Visit jobs.orbitalatk.com to apply, and follow @OrbitalATKJobs on Twitter for all the latest career opportunities. 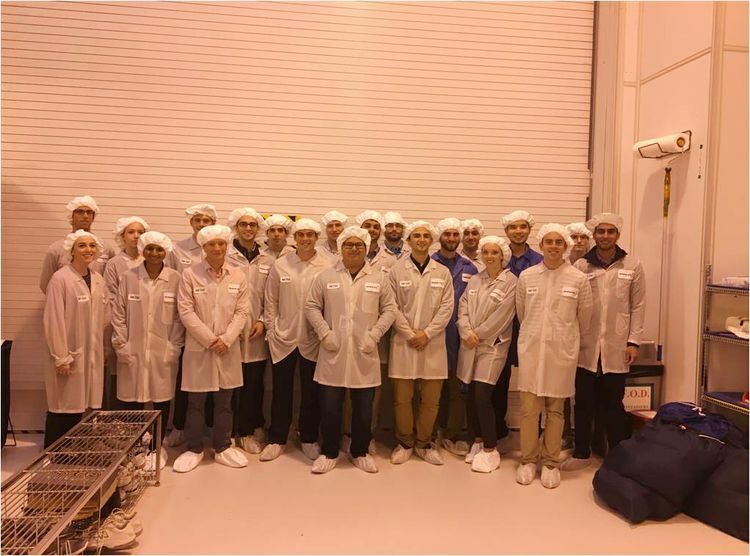 A group of interns in Orbital ATK's Space Systems Group tour the company's Satellite Manufacturing Facility in Dulles, Virginia. Hear from some of our 2017 interns below.